Name Card | Top Advertising Pte. Ltd. There are many sizes for Namecards / Business Cards. Our preferred Namecard / Business Card size is 90 x 53mm. 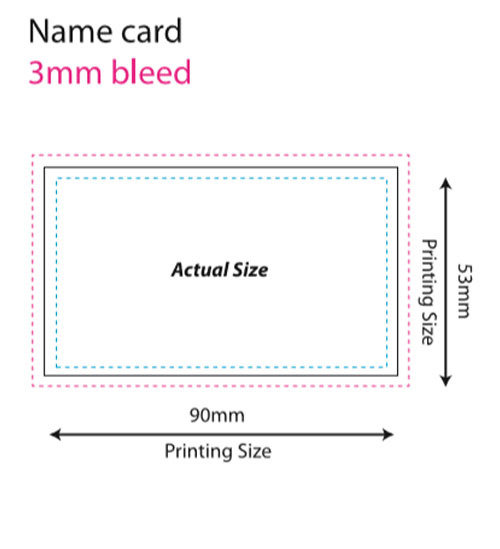 Following is a namecard sizing template. Please click on image to download the template pdf (103kb).